Have you ever had somewhere to be but you were so engrossed in conversation that you said, “forget it” and ran late anyway? That’s pretty much what happened with our interview with Seth Muse on great church communication strategy. 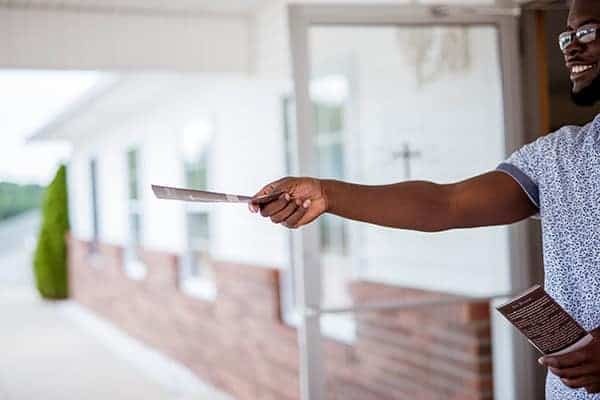 When you hand something to people in person, it should serve a specific purpose. You want the content of your bulletin to not only inform, but motivate people to take action. The advantage of doing this in print is you can put a little more information than you can announce from the stage or on social. Cramming so much inside it’s hard to look at. Making information unorganized and hard to scan. Writing too much fluff that isn’t needed. Organizing everything into headers, short paragraphs, and bullets. Make it scannable and consistent. Don’t write a sermon on your announcements. Give 1-2 sentences on why someone should care, then give the next steps. Keep your bulletin consistent…put announcements in the same spot, use the same font and verbiage, etc. 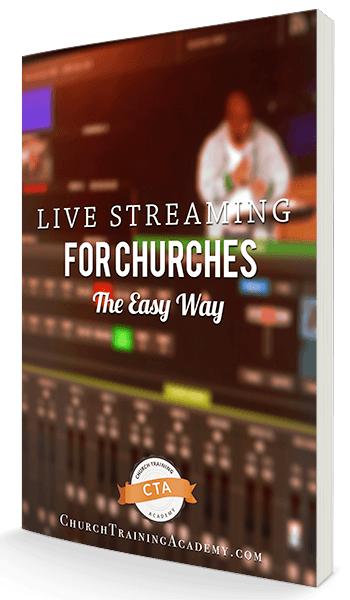 Anytime you look at a great church website, it’s for 2 audiences…the church and the unchurched. But the key to great church communication is making the church website the main action step. It’s where people need to go to take action. So include everywhere in your communications. For the church, the website is the call to action to sign up or get more information. In Seth’s church, all announcements end with “for more information, go to hopefellowship.net and click on the YOUR CAMPUS page.” This makes it easy for the church to know there’s one place where all the announcement info is. The rest of your church website is for the unchurched. Pages like the Homepage, I’m New page, and ministry pages show potential visitors what it’s like at the church and if they’ll fit in. So keep it clean and pertinent to the unchurched. Avoid cramming insider info or something that’s irrelevant for a visitor. And speaking of the homepage, treat it like a Yelp entry. 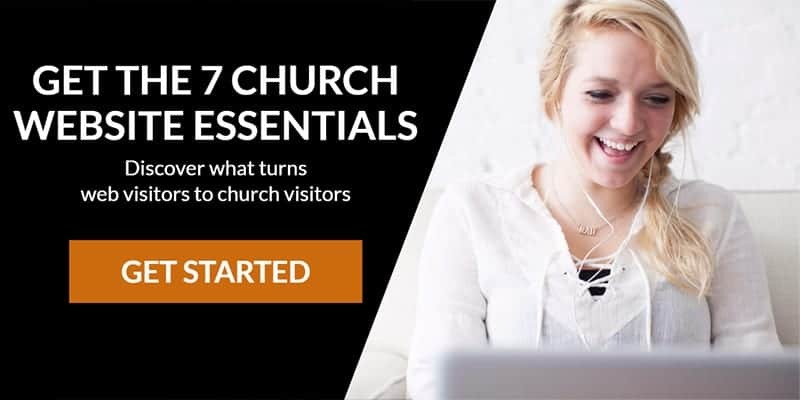 The potential visitors need to be able to scan the homepage and get a feel for what the people of the church look like, what the church offers, and how to engage with the church. Anything more is confusing and can turn potential visitors away. Inside the Hope Fellowship app, there’s information that can’t be found anywhere else. It’s tailored for the church members to guide them and serve them while attending the church. It includes an “I’m Here” folder that includes weekly updated content like polls and notes for events happening specifically on that Sunday. There’s also maps, PDF downloads, sermon notes, Bible reading plans, and even an app-only podcast that’s aimed at their own church members. Now, before you whip out your wallet to drop $1200 a year on a church app, Seth recommends that most churches hold off on getting an app. 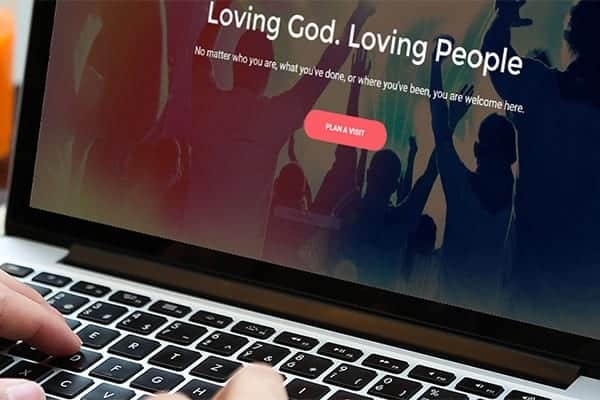 Your church app should be something unique and not a duplicate of the website or bulletin. 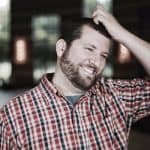 Hope Fellowship’s app helps take some content off the website to declutter it, and it adds to church member’s Sunday experience in a unique way. 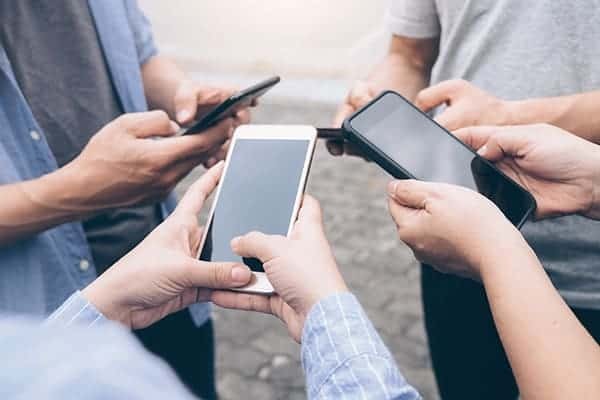 Until you have the manpower and strategy in place for your app, it’s best to continue focusing on making your website even better using the tips above. Great church communication means using each tool intentionally for the audience that’s meant to consume it. Basically, stop relying on each tool to be everything for everyone. Each tool has strengths and weaknesses, so learn what they are and utilize them the right way. Your bulletin is a central place to give in-person information that they can follow up on. It may be “old media,” but if your church isn’t ready to ditch it, make sure it’s easy to read and consume the information. Your website is a little trickier with 2 audiences in mind. Make sure you have one central place your members know is for them, and keep the rest of your site for potential visitors. When you do this both camps can get the right information when they need it. What are your thoughts on how to use the bulletin and website uniquely? Is this what you’re doing now or does something need to change? Leave a comment down below!